In addition to our Enthusiast and Collector Tastings, guests can also inquire about our Private Barrel Room Tasting. 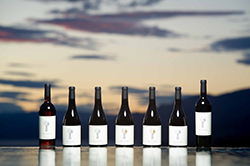 This premier experience is hosted by either proprietors Steve & Nicole French or our winemaker Scott Robinson. They will walk you through the history, design and purpose of Little Engine while you are intimately set within the Barrel Room amongst our treasured French oak barrels and puncheons. This private tasting features our exclusive Platinum and Gold Series collection. Carefully paired small bites are included to showcase these incredible wines. Private Barrel Room Tastings are a 60-90 minute experience and are on an appointment basis only. 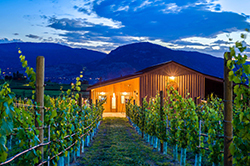 To reserve please call us directly at 250.493.0033 or email our Tasting Room Manager (jonathan@littleenginewines.com). 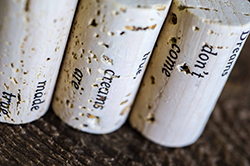 An incredible experience to share with your Wine Club is our Proprietor Guided Tasting Experience. Hosted by proprietors Steven & Nicole French, discover their Little Engine story in the comfort of your home or other private venue. Proprietor Presentations are a 2 hour (min.) private experience, including video component, available for groups of 25 wine collectors or more. 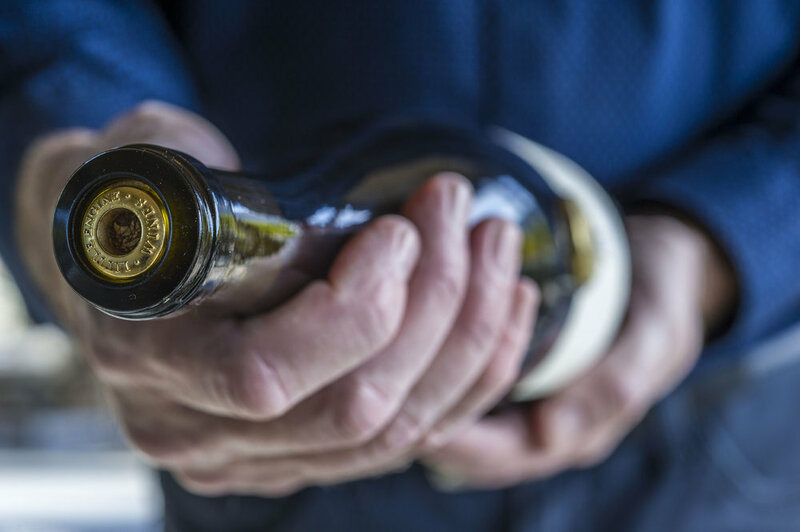 A carefully curated selection of five wines from Little Engine’s portfolio will be provided, featuring wines from our Silver, Gold, and Platinum Series. Dates must be flexible to accommodate travel. 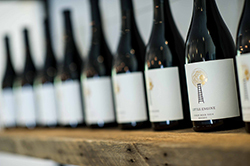 To inquire, please call us directly at 250.493.0033 or email our Tasting Room Manager (jonathan@littleenginewines.com).